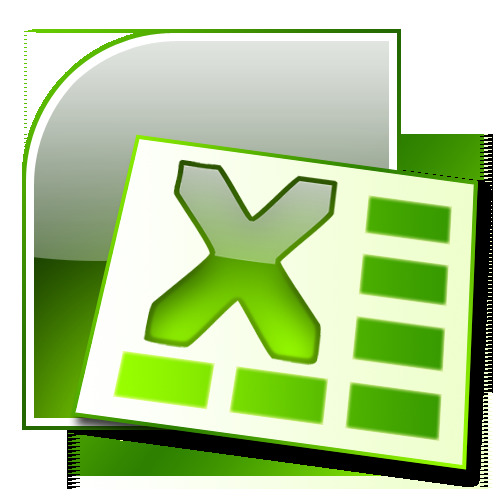 Microsoft Excel has the ability to make life easier for the user, when they often have to face different kinds of numerical operations. Square root calculation this program does not require any special knowledge and is quite simple. To calculate the square root of the numbers in the spreadsheet editor of Microsoft Excel you need to enter the number in the first cell of the table. To do this, use the mouse cursor to highlight the desired cell and type the number in its field. When you are finished typing hit the "Enter" button on the keyboard that will mean the end of the operation and will allow the computer to process the information entered. Next, select the second cell you want to place the value of the root, and on the toolbar at the top of the editor window, locate the fx button (if you hover the mouse cursor POPs up that says "Paste function"). After pressing this button, in the appeared window "the Master of functions select a category "ROOT" in the corresponding field (if it is not visible, locate it using search engine here). In the next window "function Arguments" in the field "number" to type the number of the first cell (containing the number). This can be done in two ways: manually, by entering an alpha-numeric designation (e.g. A1) or by clicking on the desired cell with the mouse. After that, the program will automatically calculate the value of the root. Now even if you change the original value, the number of root re-calculated for the new number. Let's say that you need to carry out calculation of a square root is not for one or two, but for a much larger number of values. Repeat all the steps mentioned in the preceding paragraph for each of the numbers, the case is no less tedious than counting on a calculator and entering data manually. And Excel would not be so remarkable editor, if this was not taken into account. What needs to be done in this case? Enter in the column or row number, the root of which is necessary to calculate. In the adjacent column (row) produce all mentioned in the preceding paragraph of the article, the steps for the first two numbers in the list. Select the cells with the resulting values. Hover over the small square in the lower right corner of the selection to the transformation of the cursor in the " + " sign. Press the left mouse button and drag the cursor to the end of the column (row). You have got two parallel columns (rows): radical expressions and their meanings.